What happens when a chocolatier and a musical band come together? 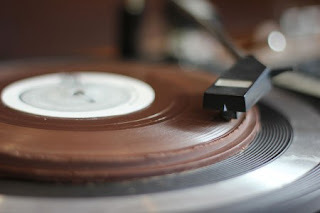 The release of a limited edition chocolate record. For the full story from Oddity Central, which you will want to read: click here. Thanks Tara for sending this to me.